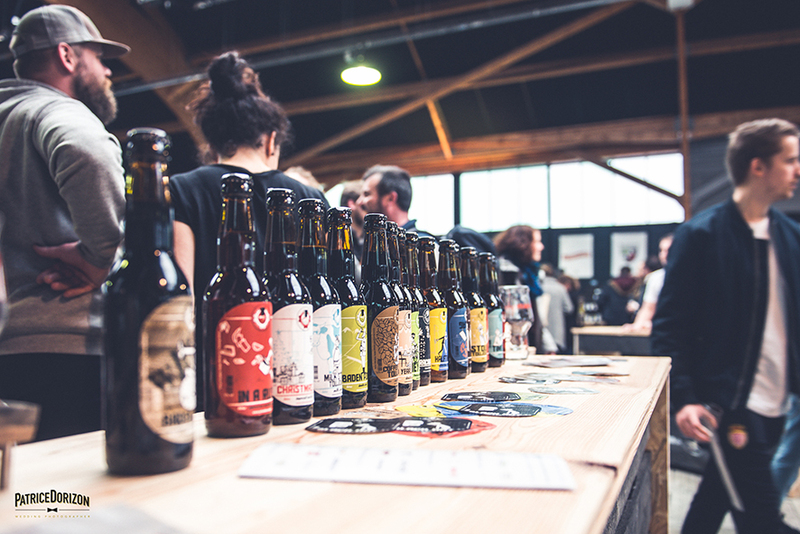 3 days for brewers and fans of craft beer. 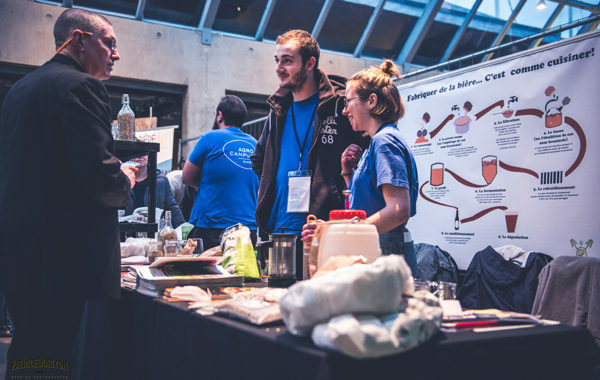 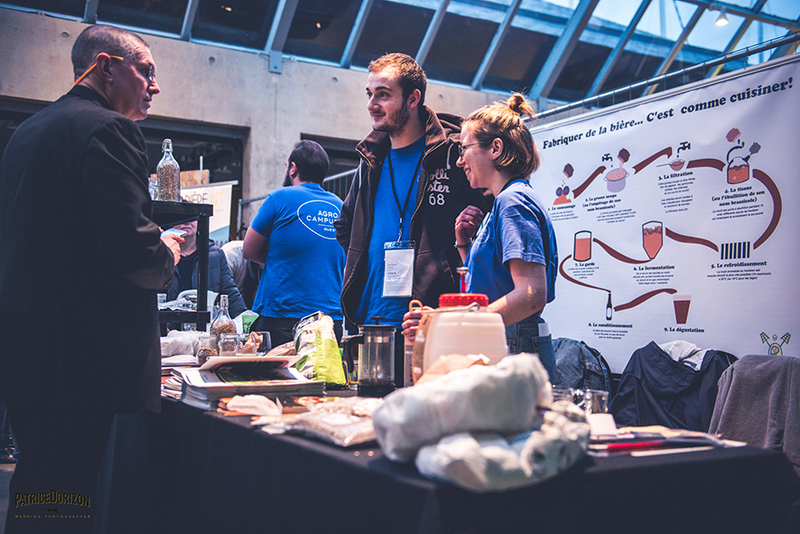 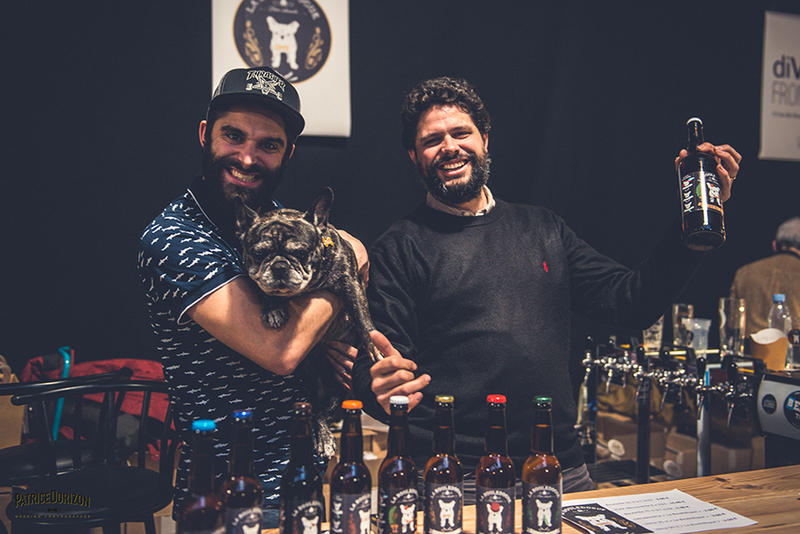 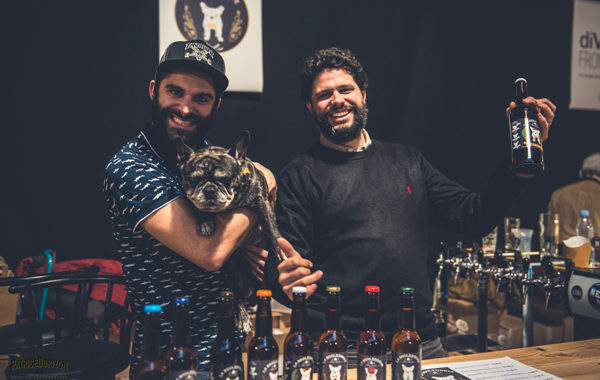 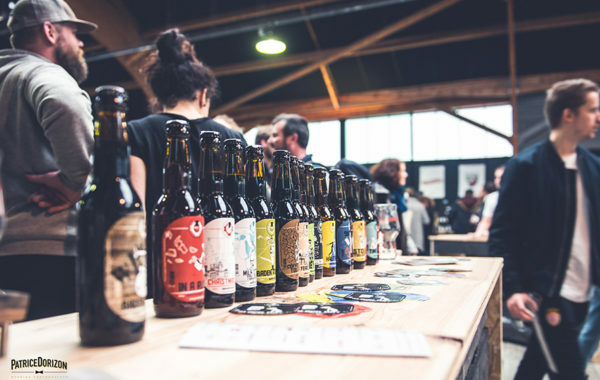 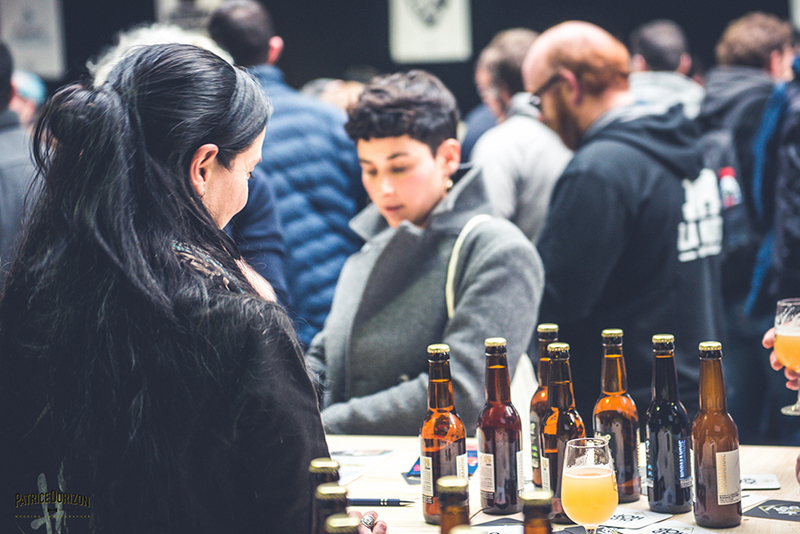 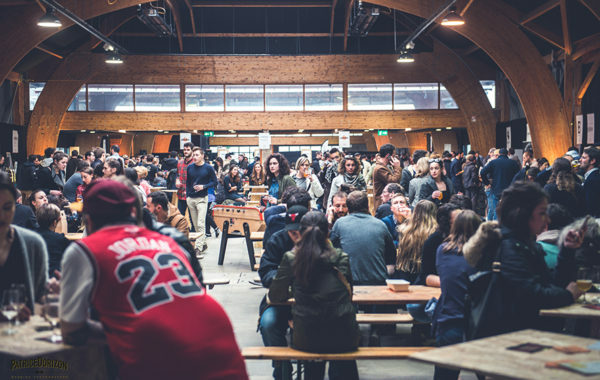 Brittany’s first trade fair for craft beer from France and beyond. 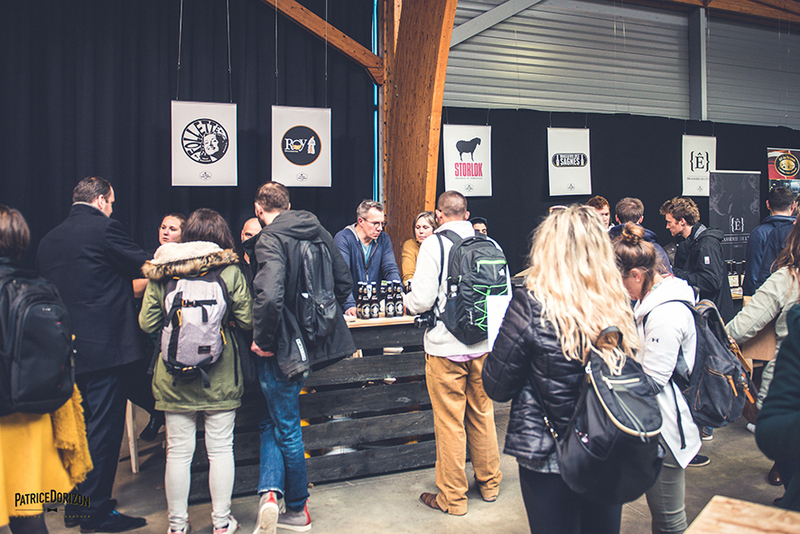 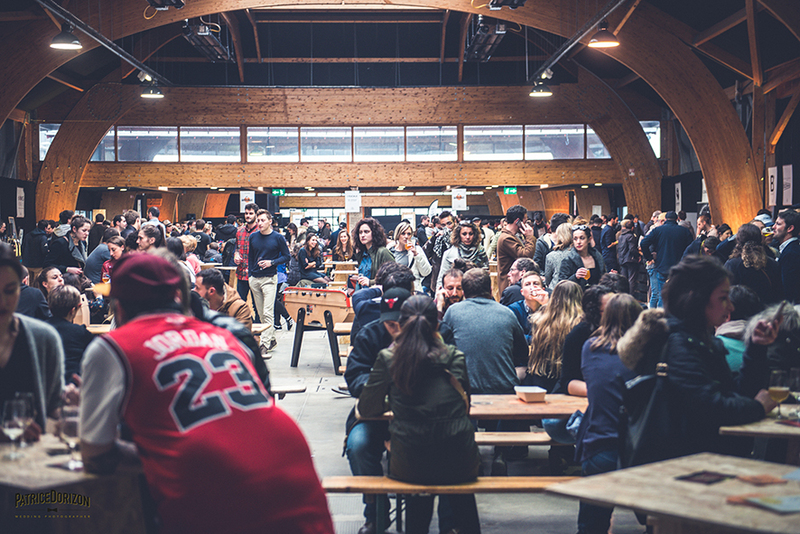 3 days to enjoy the beers and specialties on show. Cuisine workshops, showcases of beer-based products. 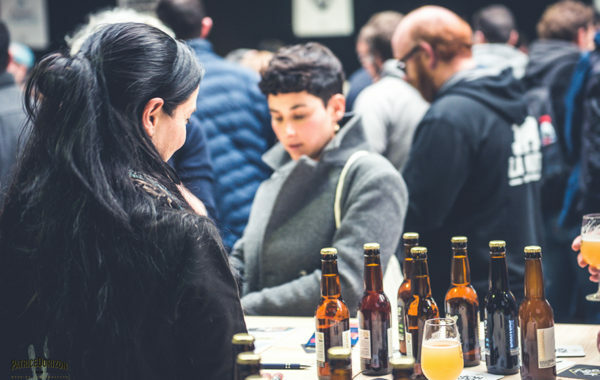 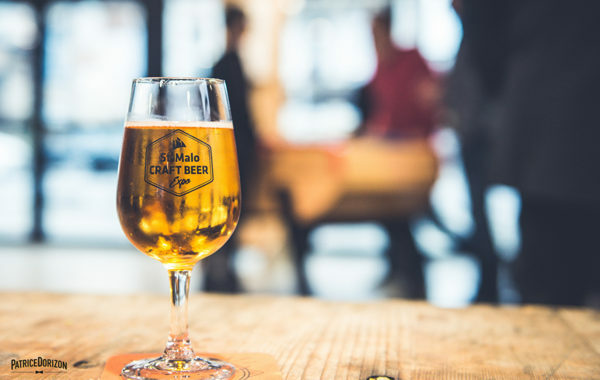 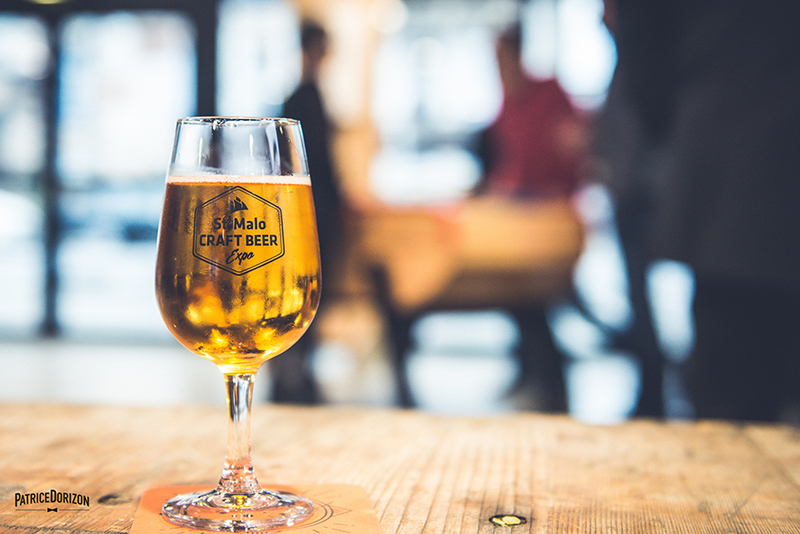 Open to brewers, distillers, retailers and catering professionals only. 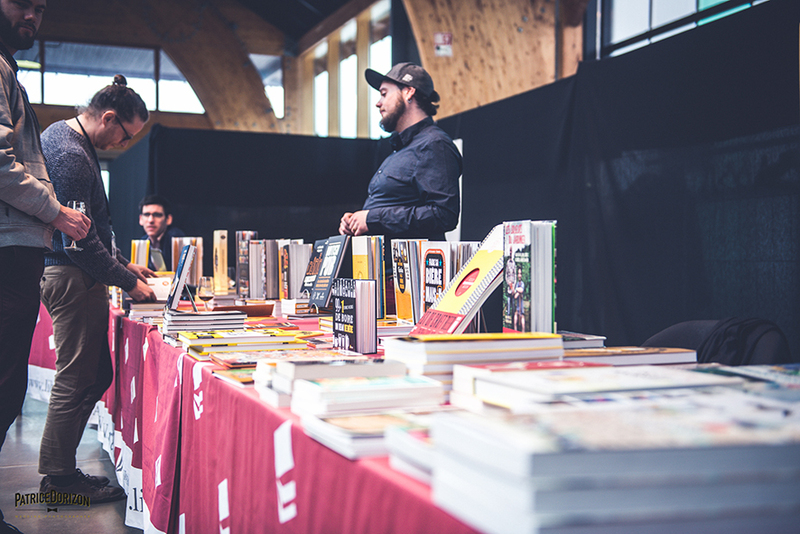 Take a look at all the benefits of exhibiting.